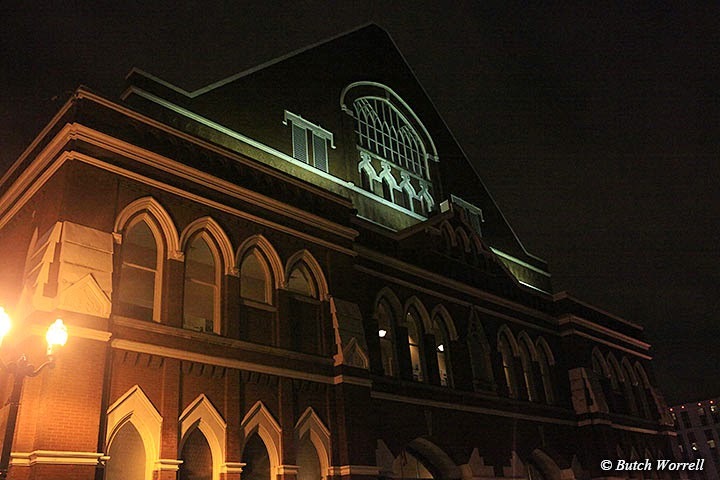 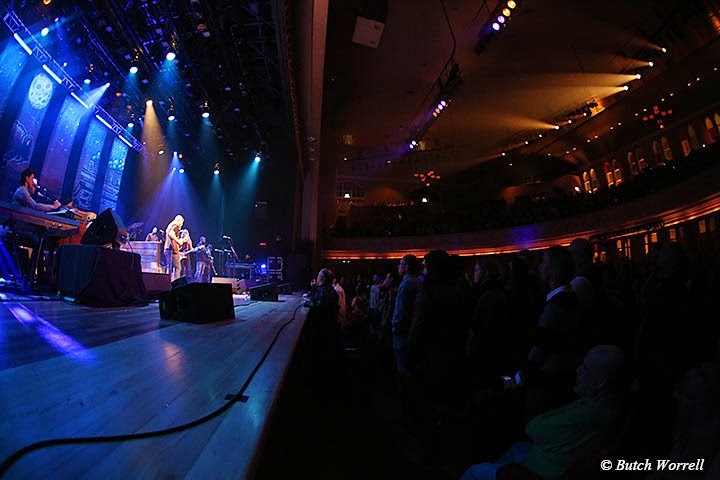 Last night the Ryman Auditorium exploded!!! 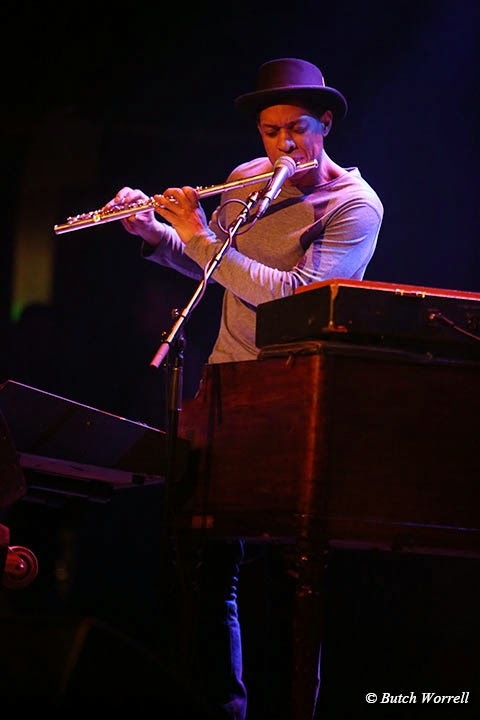 Not in the physical sense, but in the spiritual/emotional sense. 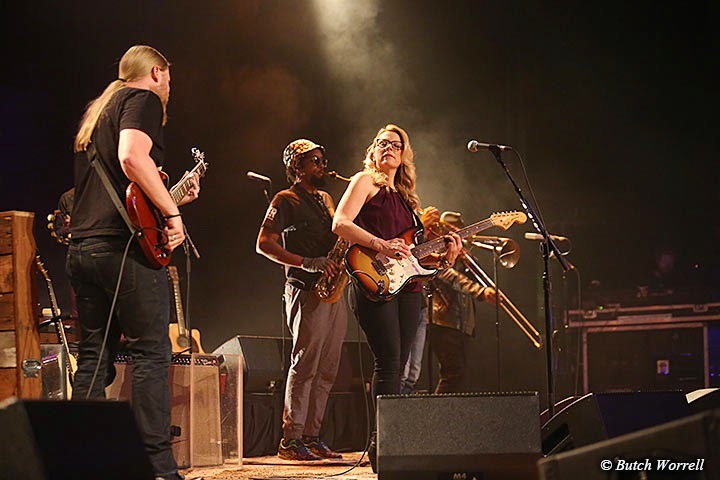 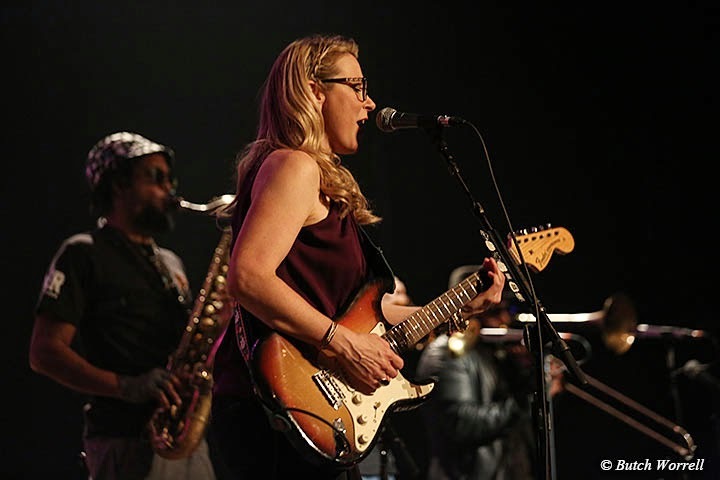 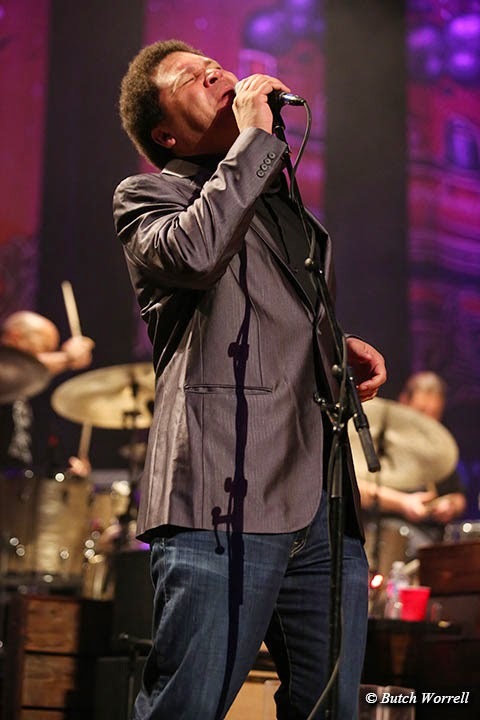 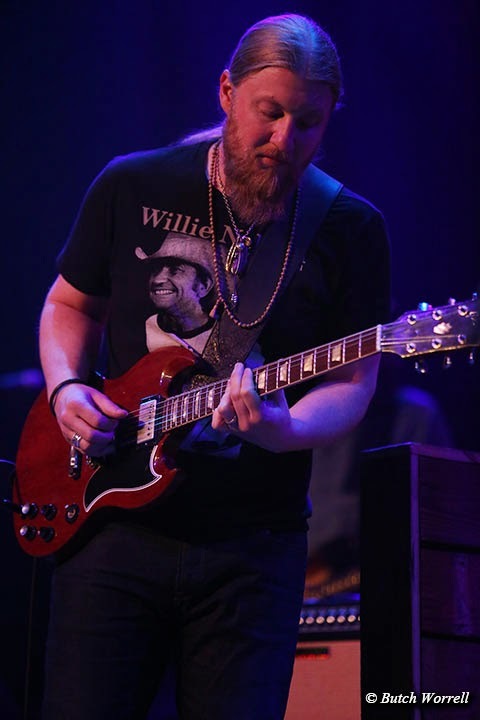 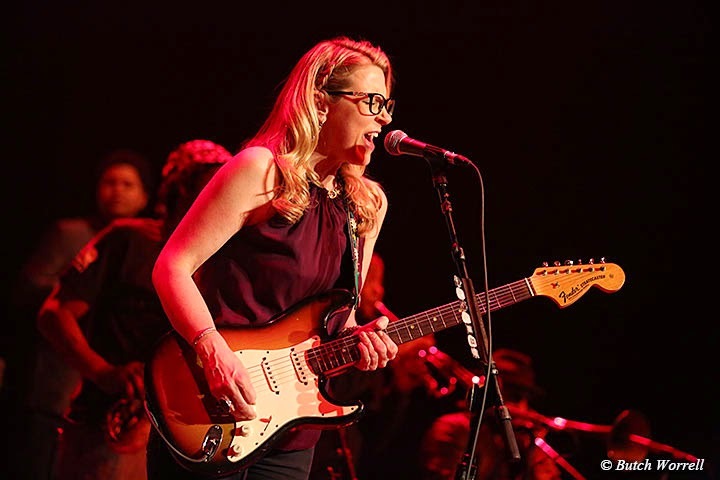 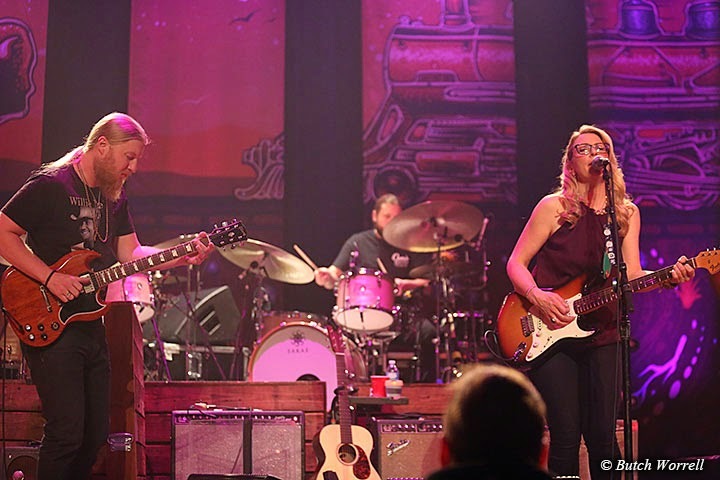 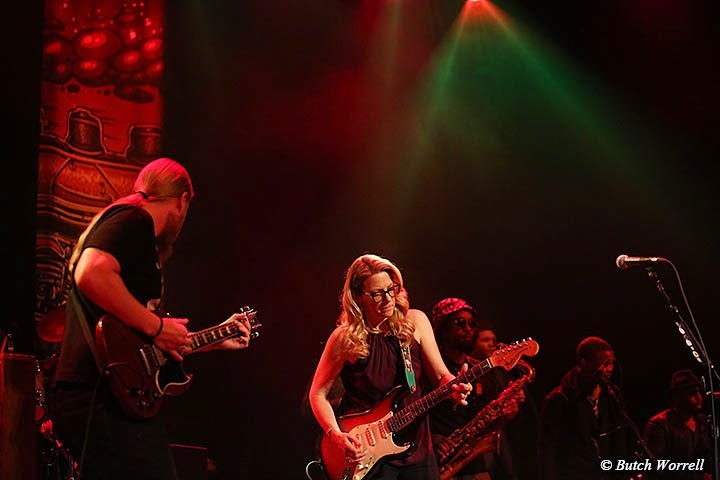 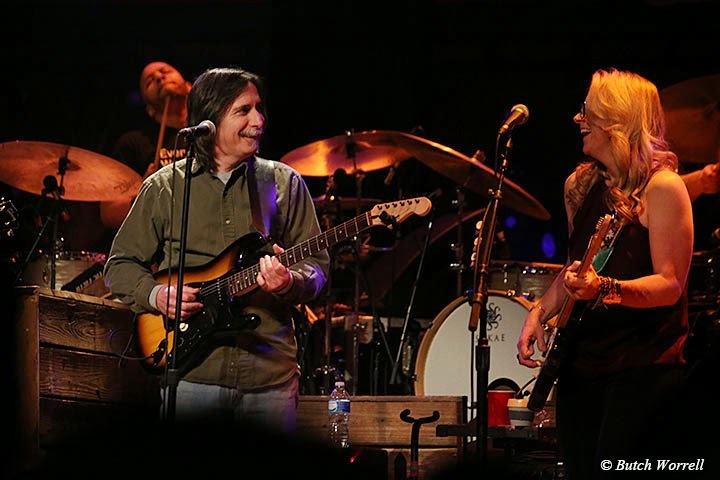 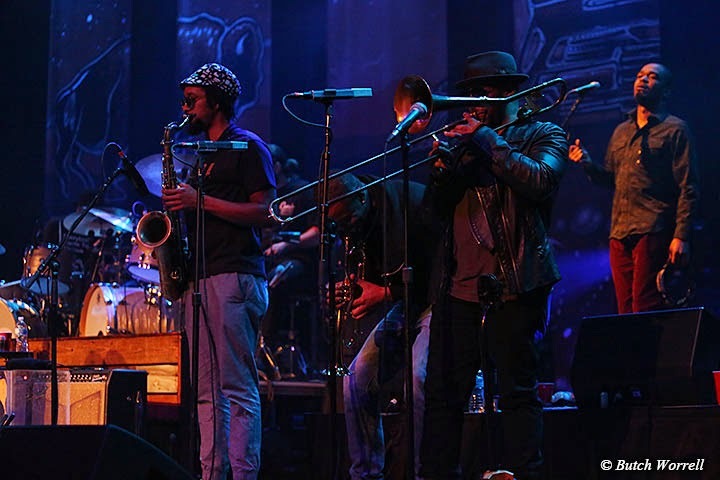 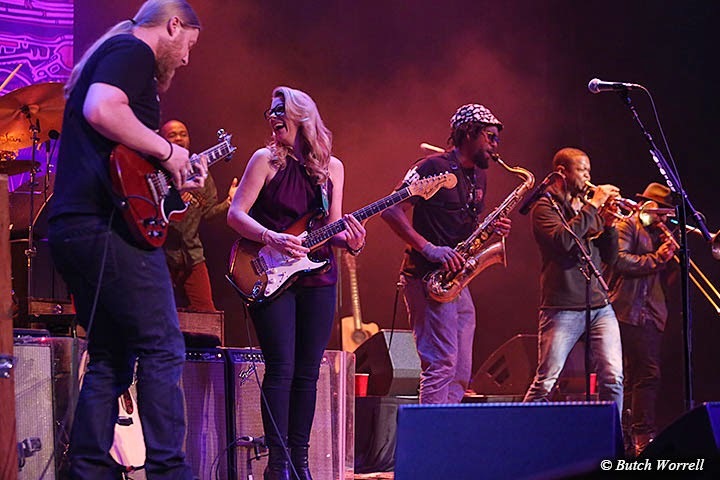 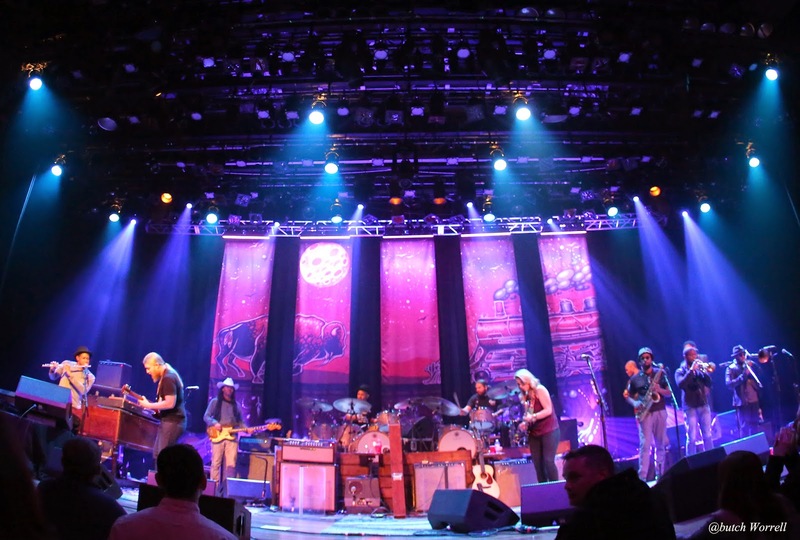 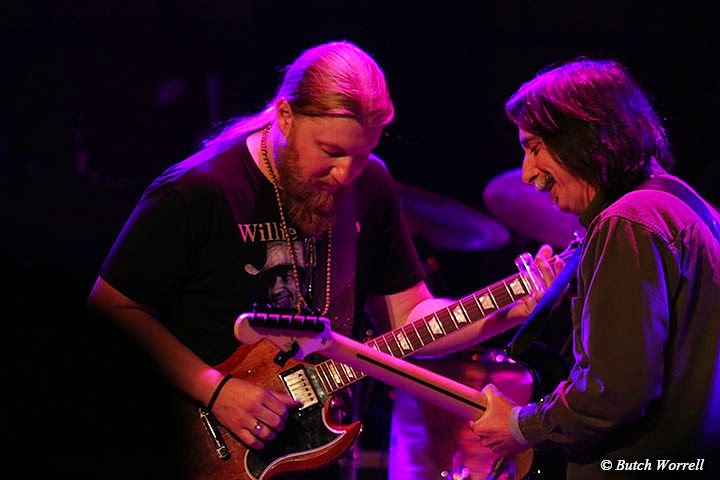 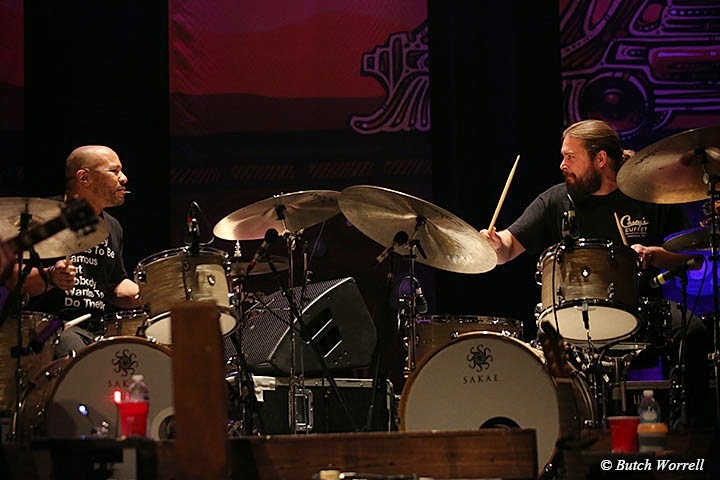 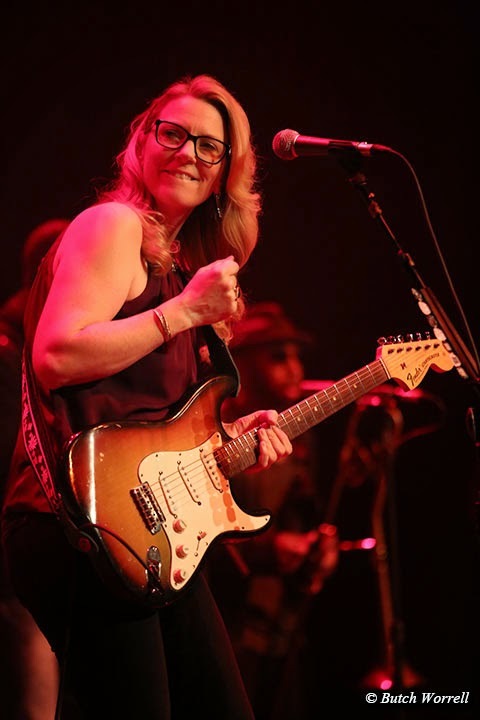 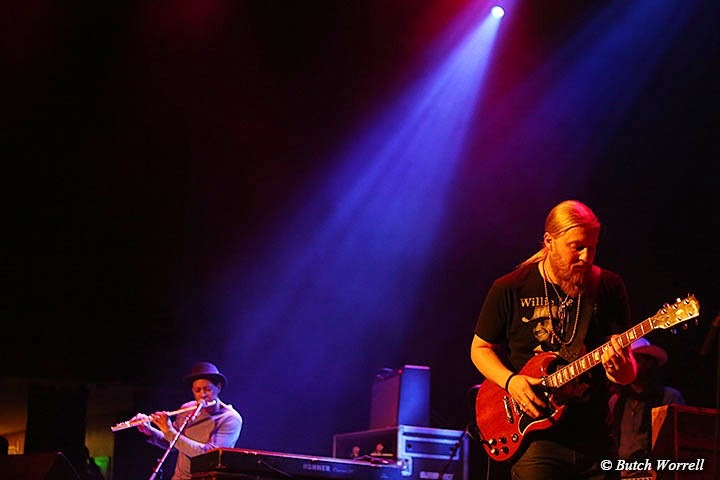 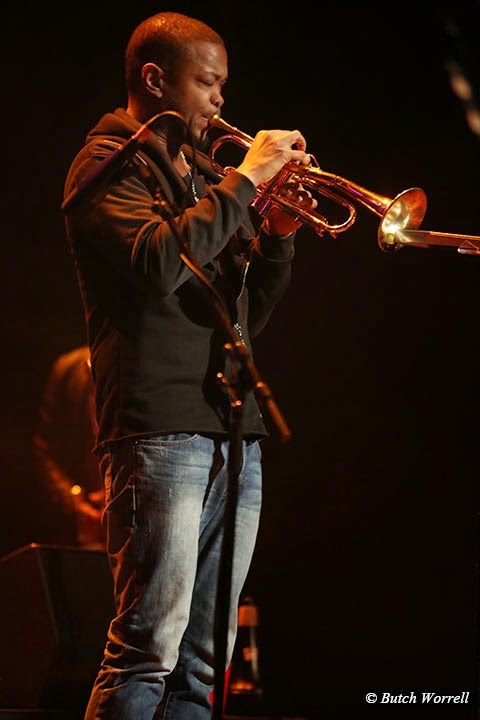 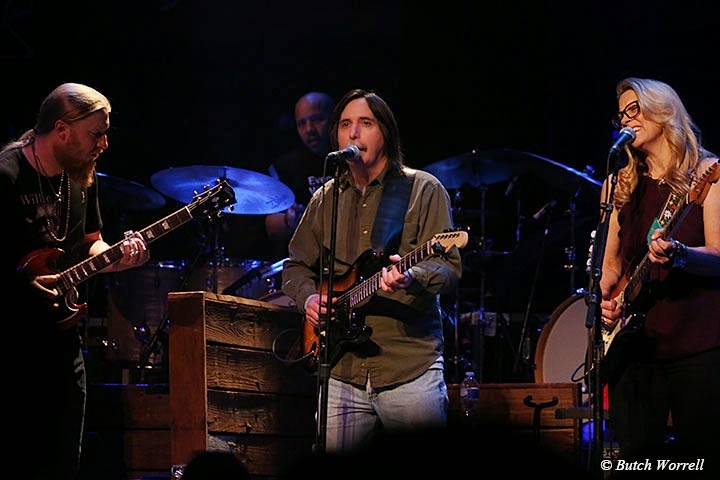 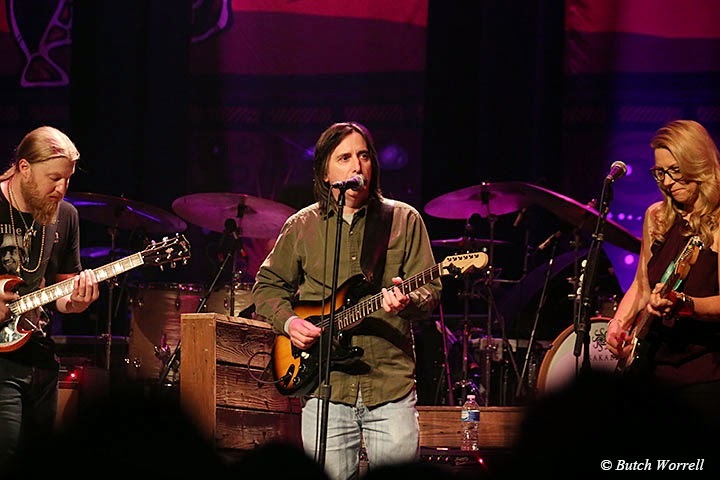 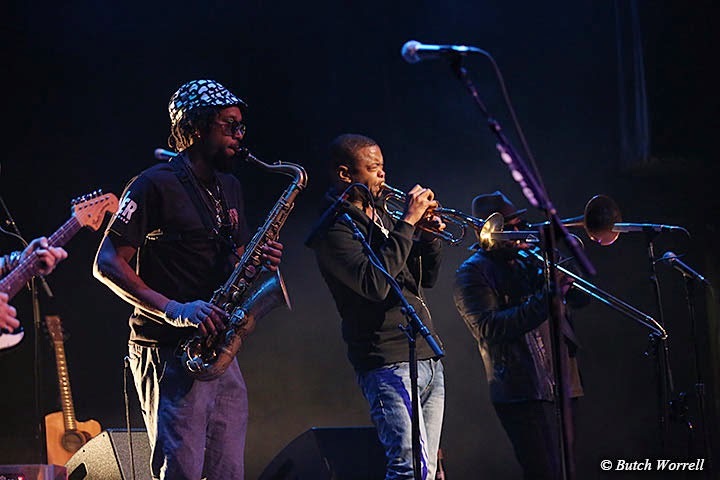 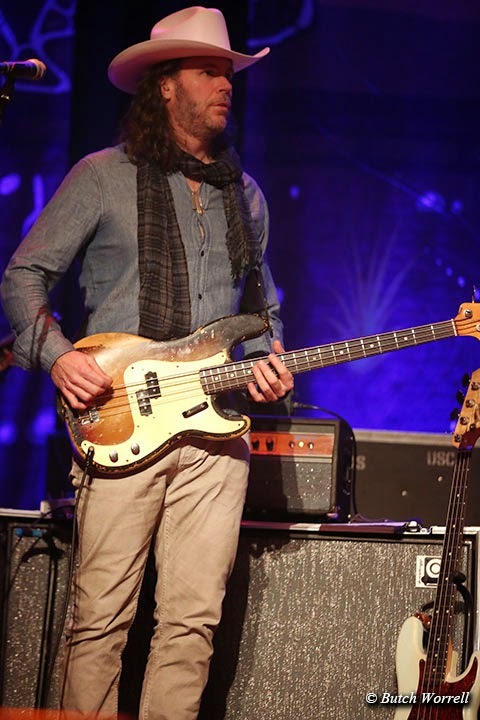 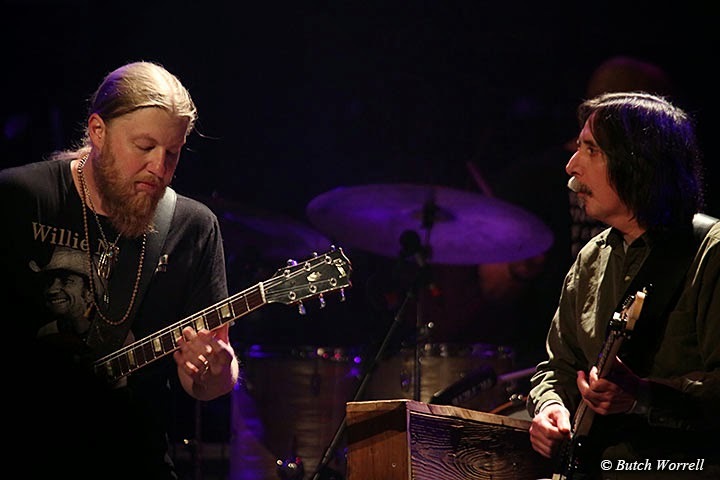 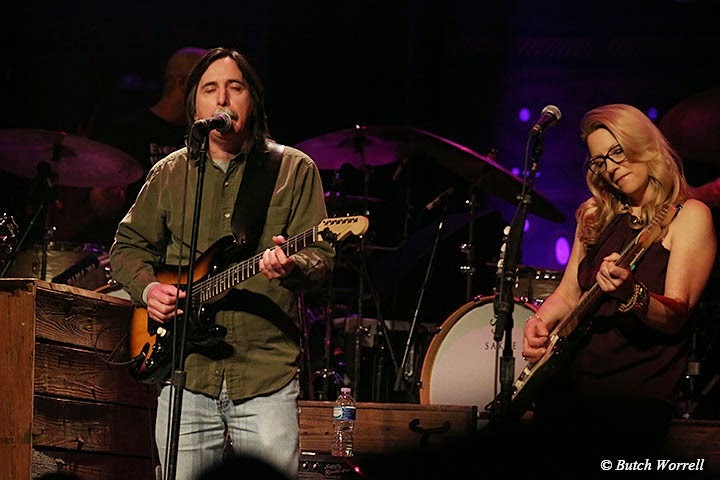 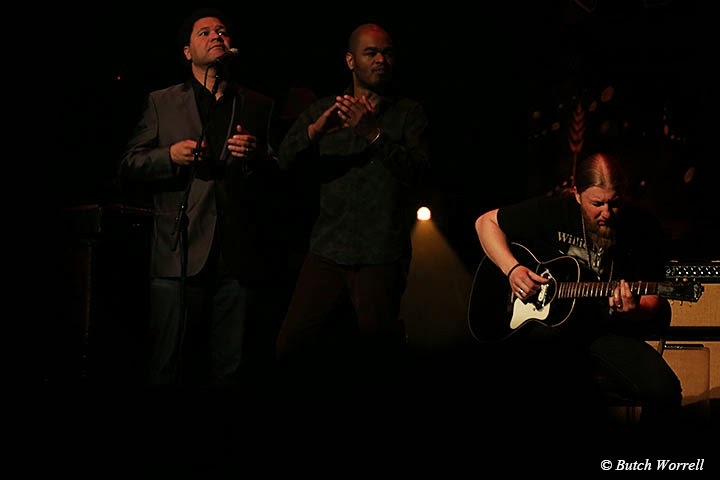 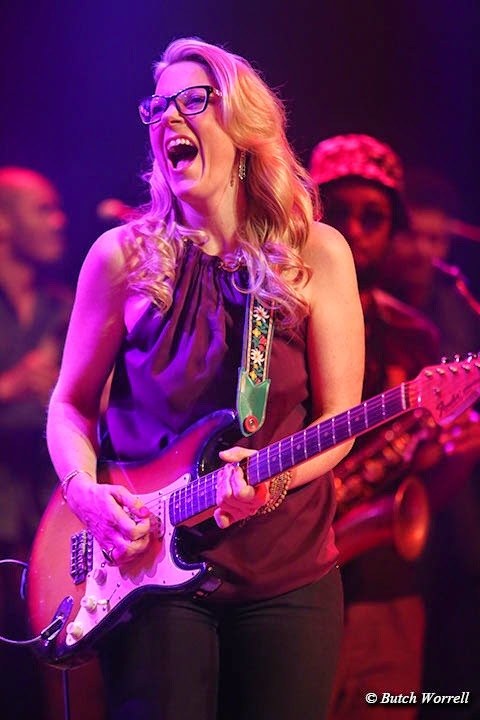 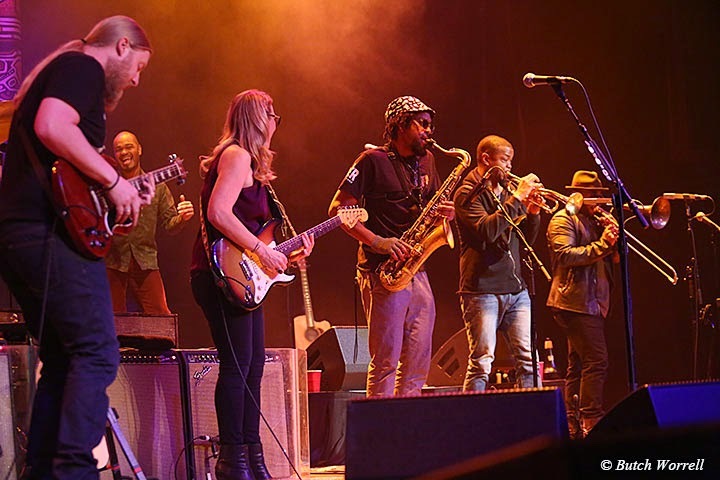 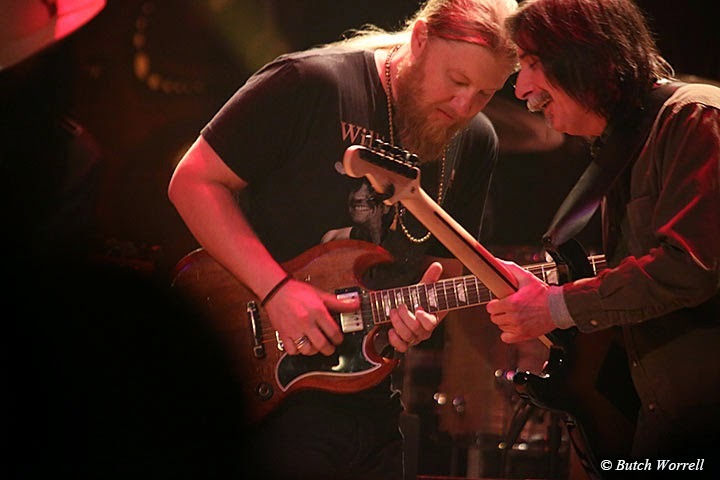 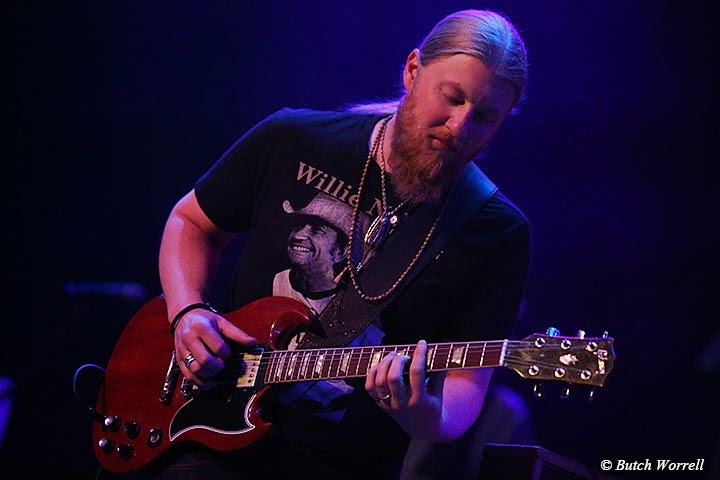 It was the second night of a 2 show run for the Tedeschi Trucks band at the Ryman. 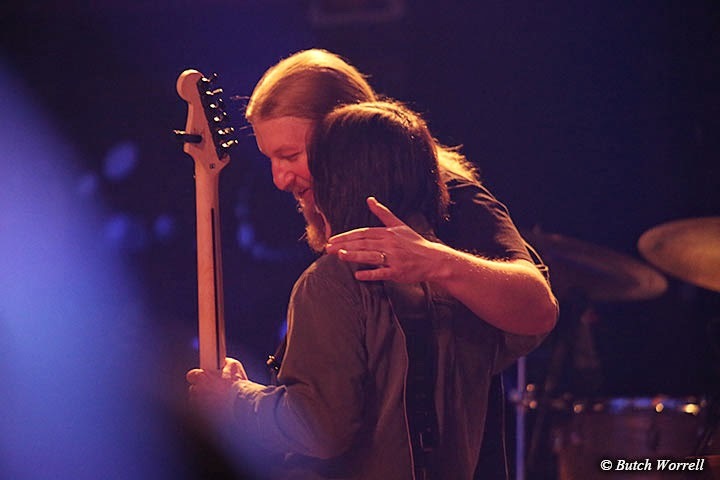 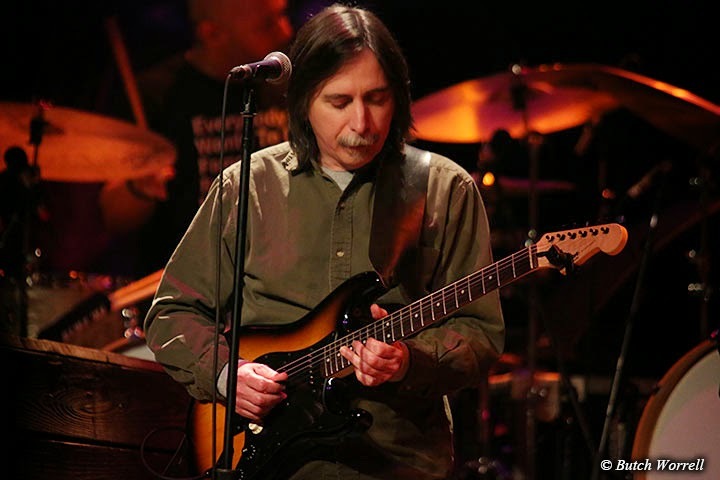 Nashville was the home of the recently deceased guitar tech, Brian Farmer. 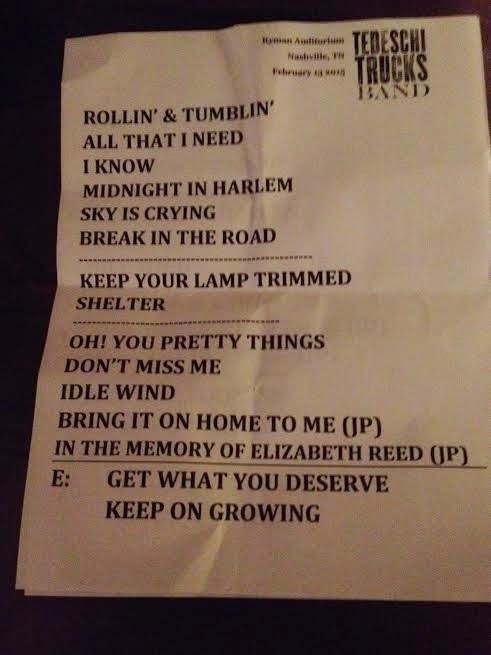 This was on the band's mind and Susan sang a beautiful rendition of “I will Shelter You” that she dedicated to Brian. 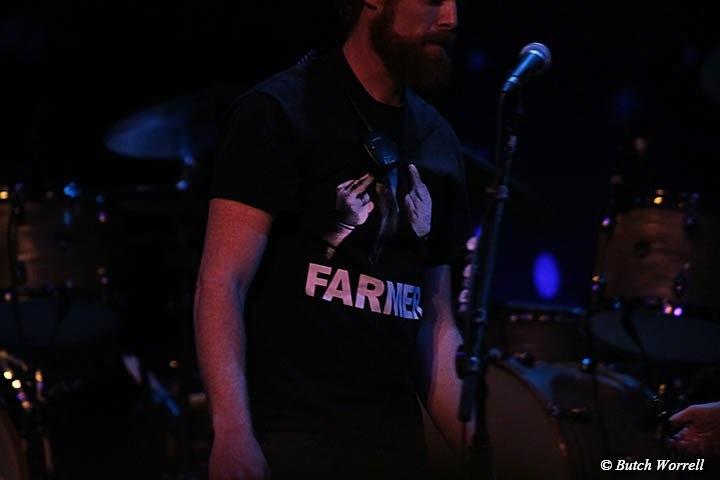 Also the “Farmer” T-Shirt was very much in evidence.